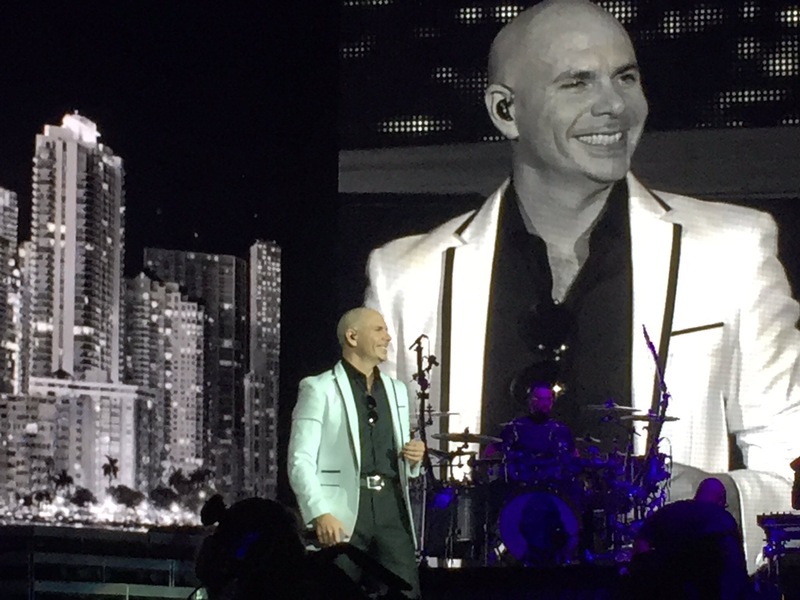 Pitbull brought The Bad Man Tour to the USANA Amphitheater in Salt Lake City, Utah last night for the fifth show on the tour. He pumped up the crowd with hits like “The Anthem”, “Give Me Everything”, “El Taxi”, and many more! Previous Previous post: NEW MUSIC: Lil Wayne Jumps on Pitbull’s Remix of Kent Jones’ “Don’t Mind”.